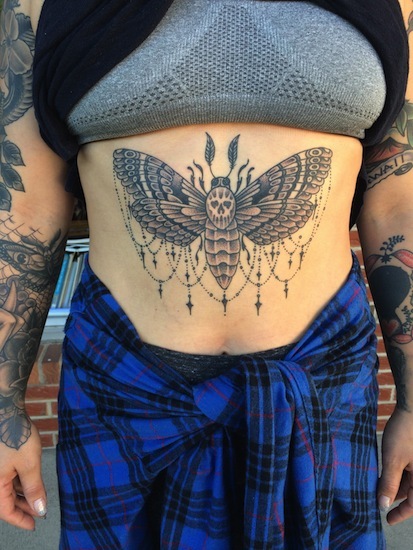 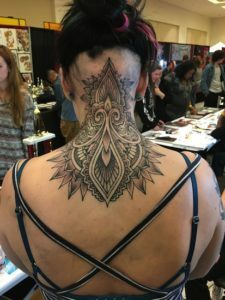 Jay is the co-founder of Pure Ink Fury, specializing in design-based tattoos and blackwork. 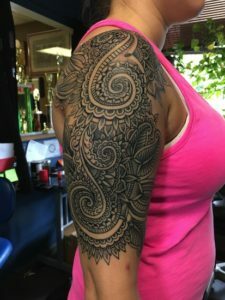 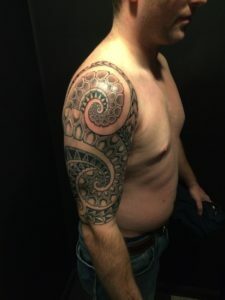 He is influenced by Polynesian, Celtic, Mehndi and geometric shapes and patterns. 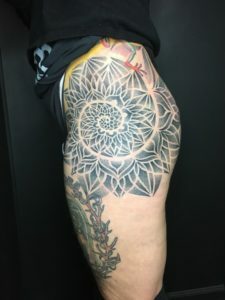 Email him for appointments!